Try this Open workout from last year. When you perform these workouts, go as quickly as you can, but don’t forget safety and proper form! Never sacrifice form for the sake of a quicker time. 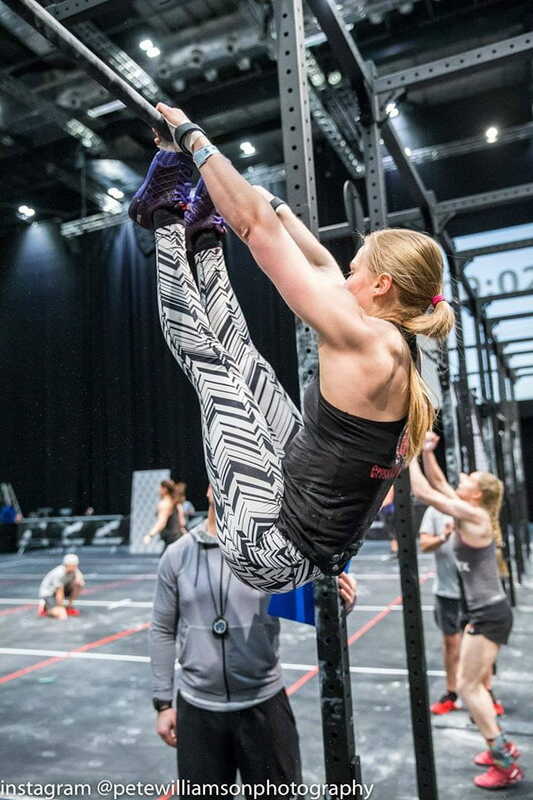 AMRAP’s are great to track your improvements over time, just write down how many repetitions or rounds you completed and watch your progression (hopefully) when you re-test workouts. You can combine any exercises you want and experiment to find the perfect AMRAPs for you. 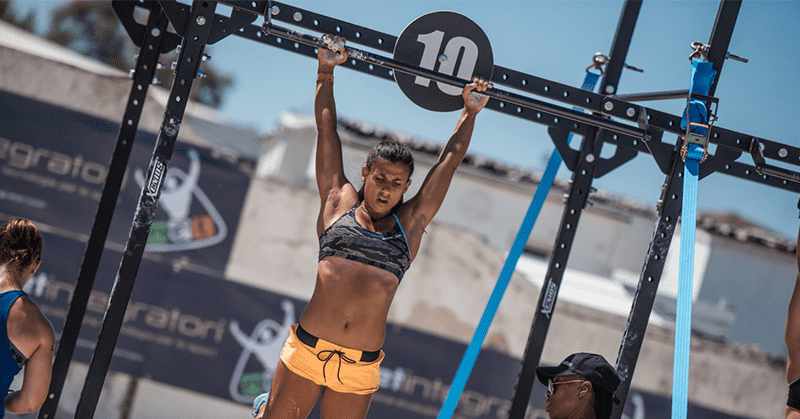 They are intense workouts which can train your whole body if you put together the right exercises, and are a pillar of the Crossfit training methodology. Now time to get back into the Box!